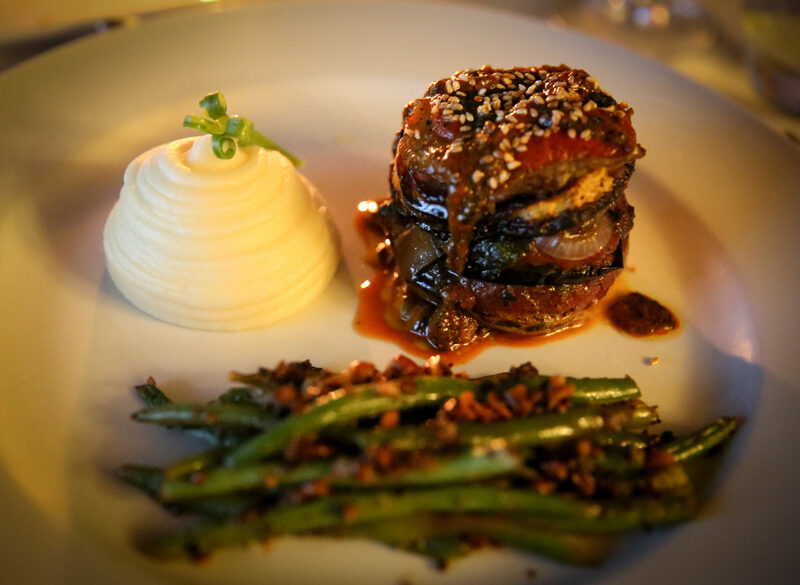 Budget and 5* breakfast, lunch and dinner cruises. Includes all drinks and snacks. 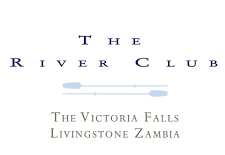 Livingstone’s leading adventure & accommodation specialists. 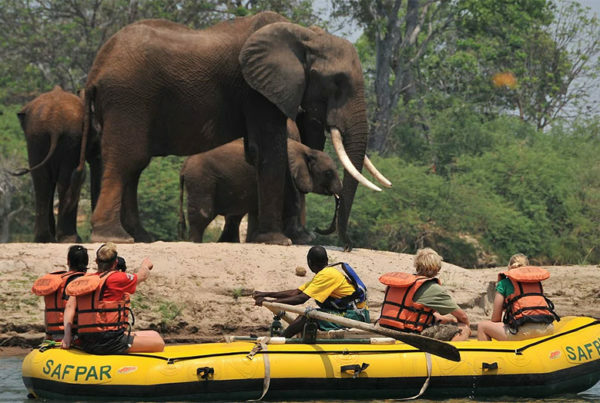 If you are in search of a transformative travel experience, an African adventure rich with wildlife, culture and acclaimed wonders, The Explorer Club Africa based in Livingstone, Zambia is your total-solution provider. 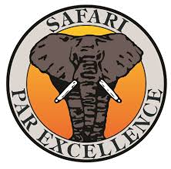 Our adventure company Safari Par Excellence are the pioneers of experiential activities in Livingstone since 1988! 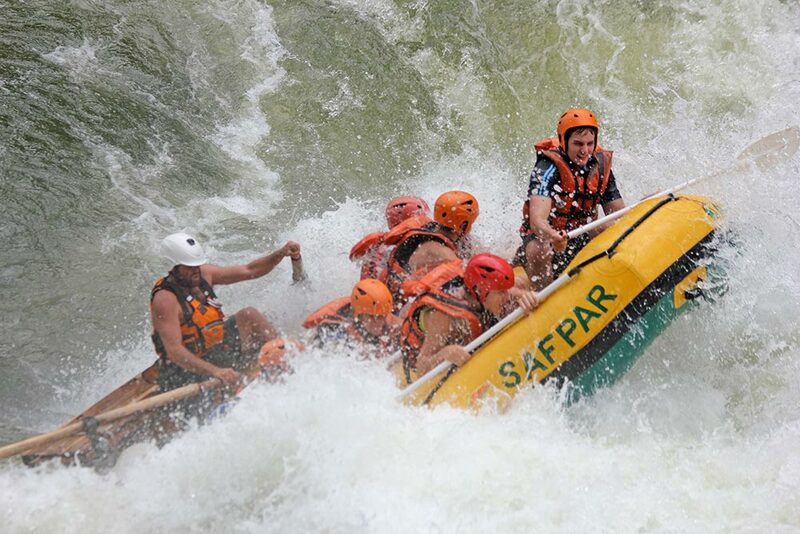 If you are looking for things to do in Livingstone, then Safpar is your one-stop shop. The passion, experience and culture of this company are second to none. 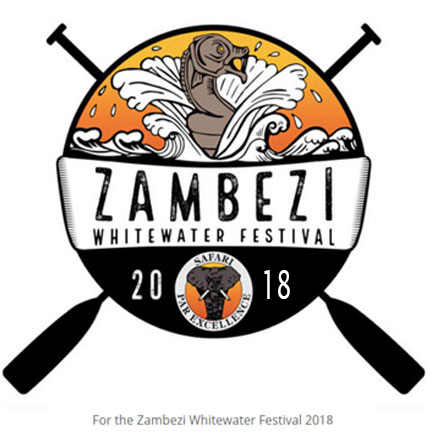 Experience the World’s Best One Day Rafting with Safpar Rafting, the TOP rated raft company on the Zambezi or join us for the annual Zambezi Whitewater Festival. 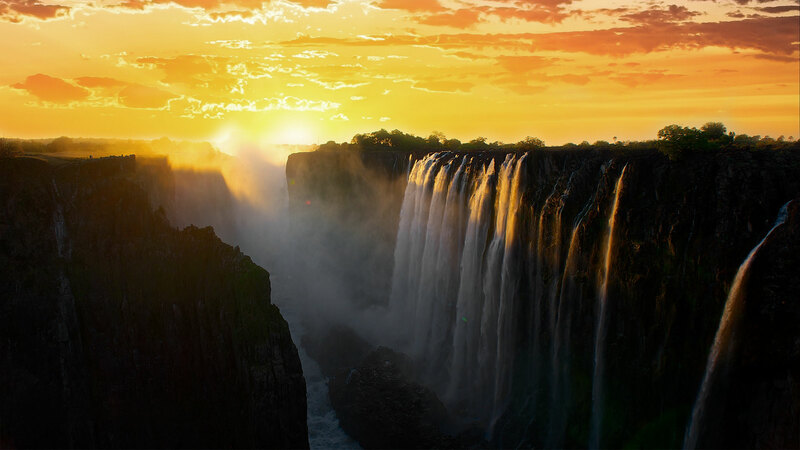 Not sure when the best time to see Victoria Falls is? 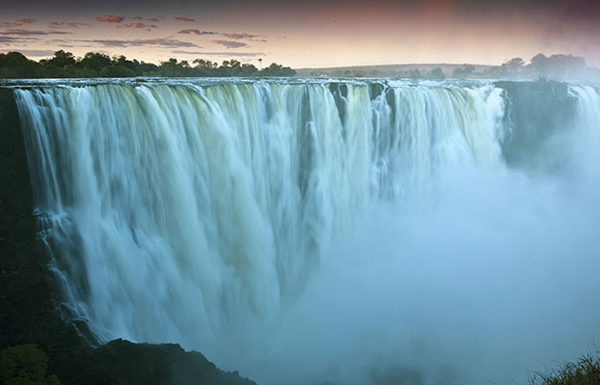 Experience Victoria Falls in all her glory from above, from below or from the death-defying Devils Pool with us. 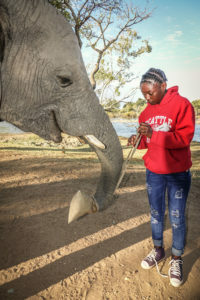 Take a bite from the wild at The Elephant Café now voted Zambia’s Top Restaurant or take in a famous African sunset on a sunset cruise. 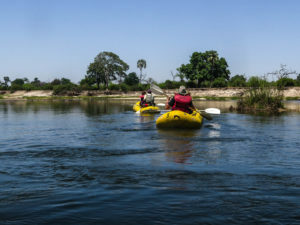 Contact us today to book YOUR travel odyssey into the extraordinary destination that is Livingstone – Africa’s adventure capital. 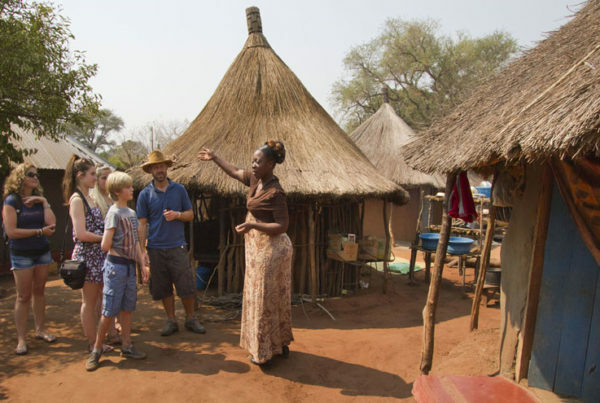 If you are also looking for Livingstone accommodation, then we have that covered too. 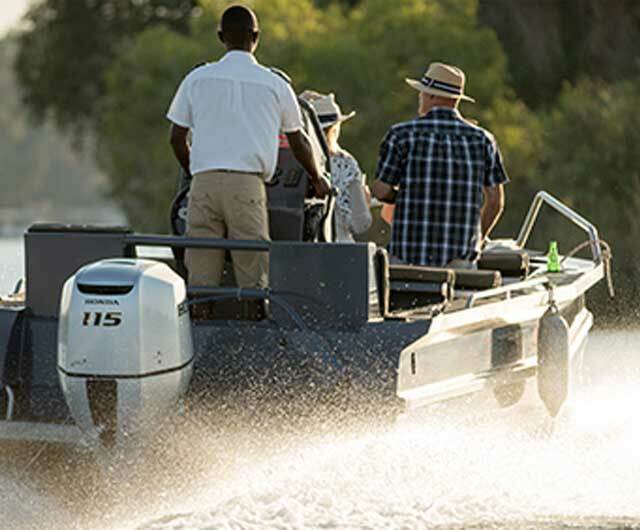 This is because Safpar own and operate lodges on the banks of Zambezi River. 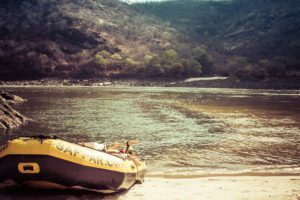 Due to their locations above the mighty Victoria Falls, guests are afforded fantastic views of the river whilst being in close proximity to town and the Falls themselves. 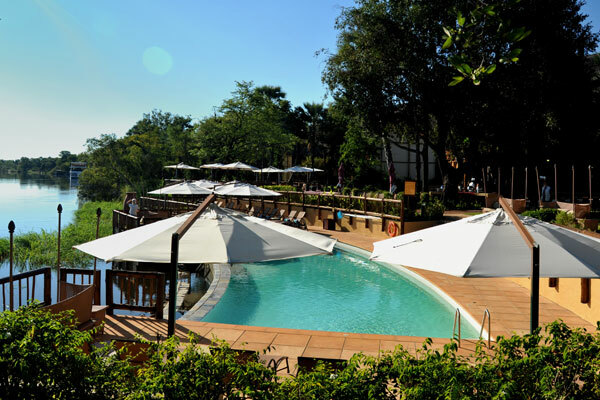 Our accommodation suits all budgets, ranging from 5 star luxury private suites of The River Club, 4* exclusivity at The David Livingstone Safari Lodge and Spa, to the ever popular Victoria Falls Waterfront. 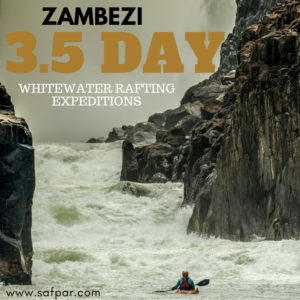 You will never run out of things to do in Livingstone when you book with Safpar because we have nurtured our products to ensure no one is left wanting. And with accommodation in Livingstone to suit all budgets, we have everything covered so that you can relax and enjoy a Victoria Falls holiday that meets all of your requirements. 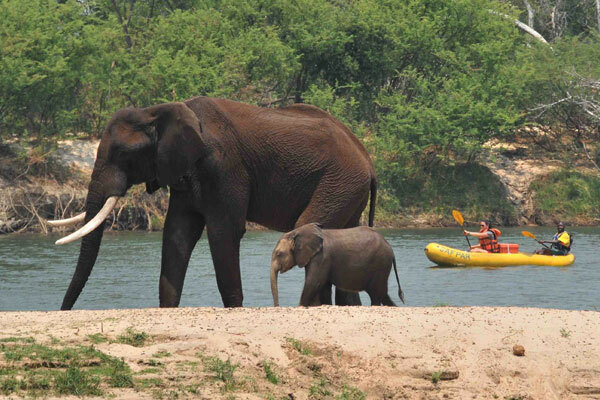 The ideal location to base your cost-effective Livingstone adventure. 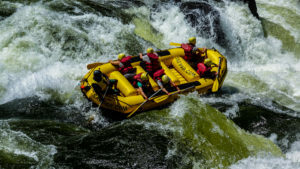 Located within the Mosi-Oa-Tunya National Park, only 3km upstream from Victoria Falls, this Livingstone accommodation is renown as the adventure hub of town – where white-water rafting, canoe safaris, speedboat adventures, river cruises, safari drives and cultural tours start and finish. 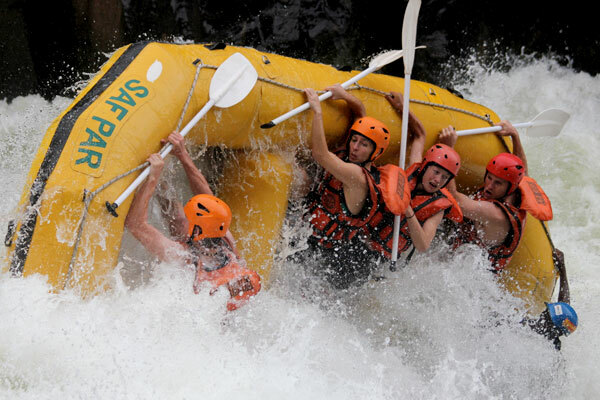 It is a popular overnight stay for self-drive, 4WD and motorbike enthusiasts. 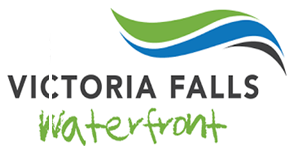 Whether you are looking for a comfortable accommodation option, planning a self-drive trip or busy organising an overland group through Africa, you will find The Victoria Falls Waterfront convenient, cost-effective and easy to arrange. 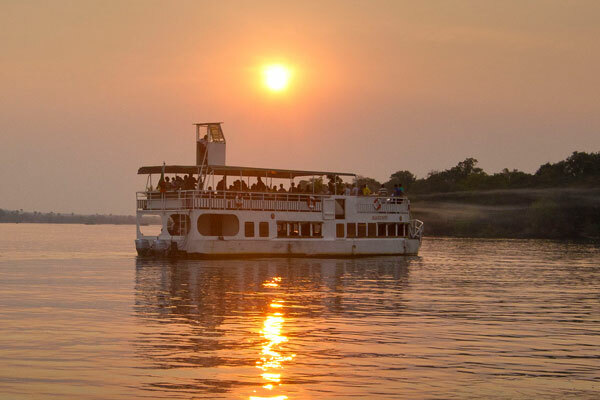 All guests may enjoy the use of two sparkling swimming pools, WIFI facilities, a festive bar with Happy Hour Specials, an on-site activities booking centre, a restaurant with an unbeatable view of the Zambezi River and Livingstone’s favourite Peppino’s Pizza… on the River. 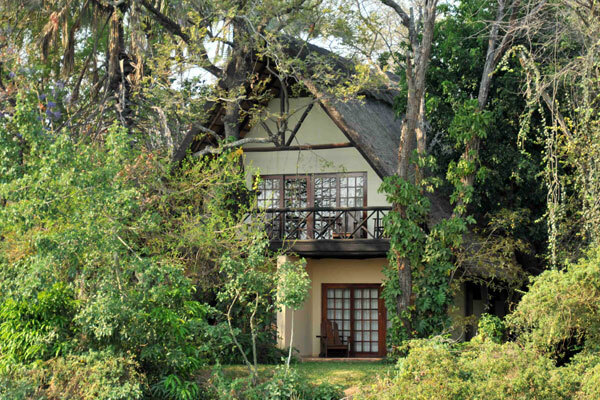 Accommodation options at The Victoria Falls Waterfront comprise of en-suite river-facing chalets, garden-view chalets, family chalets, adventure village rooms and tents (complete with linen, electricity and a fan) and a shady campsite, supported by power-points and spotless ablution facilities. When it’s adventure and romance that your heart craves, choose The David Livingstone Safari Lodge & Spa, a beautifully appointed thatched lodge oozing with charm set on the banks of the mighty Zambezi, named after the intrepid traveler, David Livingstone. 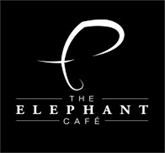 Stay in a Suite with a Jacuzzi, whiz off in a speedboat to The Elephant Cafe or have a massage at the award-winning Spa. 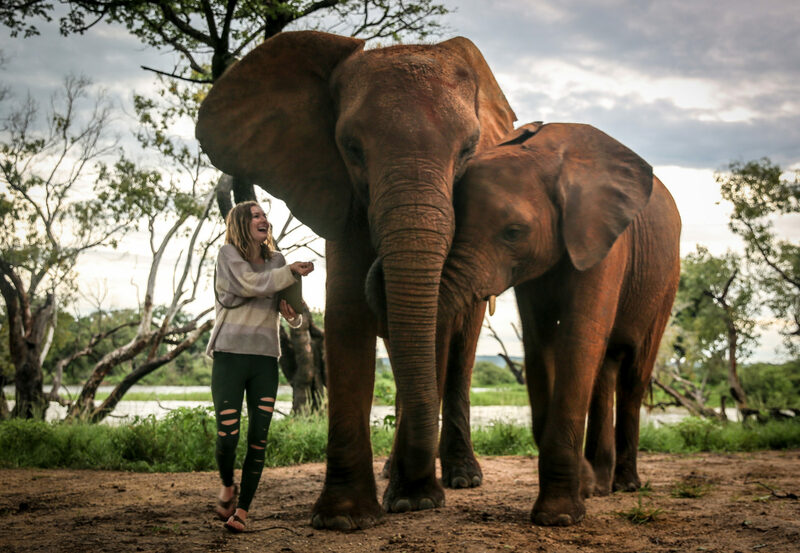 The proud recipient of The World Luxury Spa Award for Best Safari Spa in Africa, the Spa & Wellness Centre comprises several serene treatment and relaxation zones for the ultimate Zambian spa escape. Continue the relaxation at Ujiji Bar whose South African wines and cocktails are brought to you by expert bar butlers followed by a meal at Kalai, The David Livingstone’s healthy Afro-Arabian restaurant. 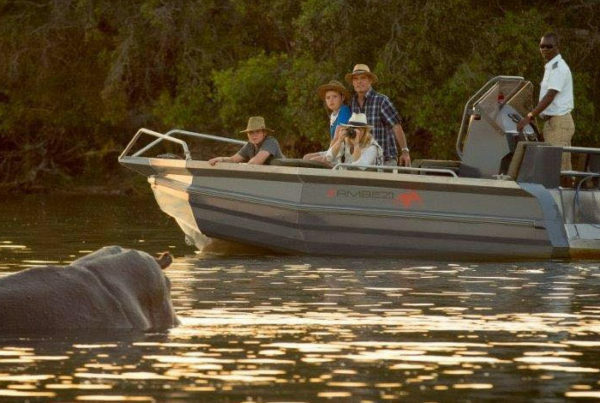 Sit by the infinity pool and watch the misty sheath of the mighty Victoria Falls, have a sun-downer on the teak sun deck, or a safari inside the Mosi-Oa-Tunya National Park. 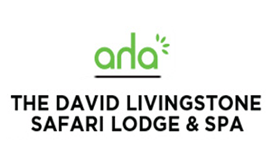 The David Livingstone Safari Lodge & Spa offers complimentary daily shuttles to Victoria Falls and Livingstone Town just a few minutes away. 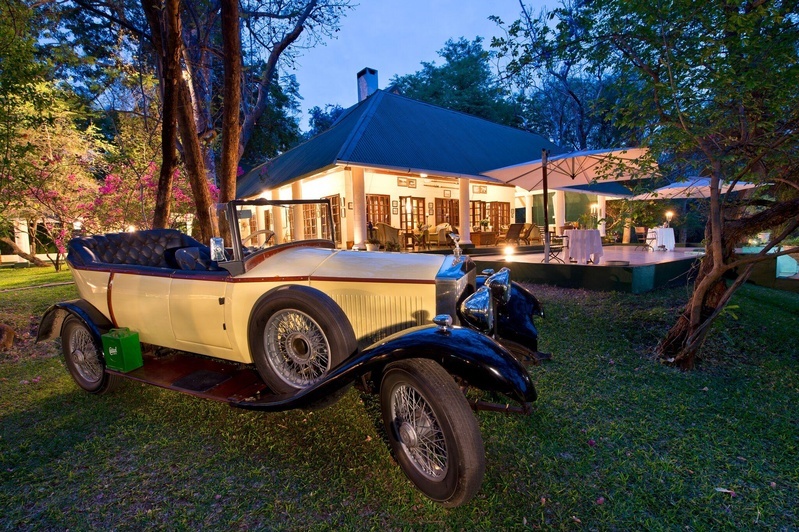 Reminiscent of heydays of exploration in Africa, The River Club is an enchanting oasis located a short distance from the historical town of Livingstone where time has appeared to have stood still. 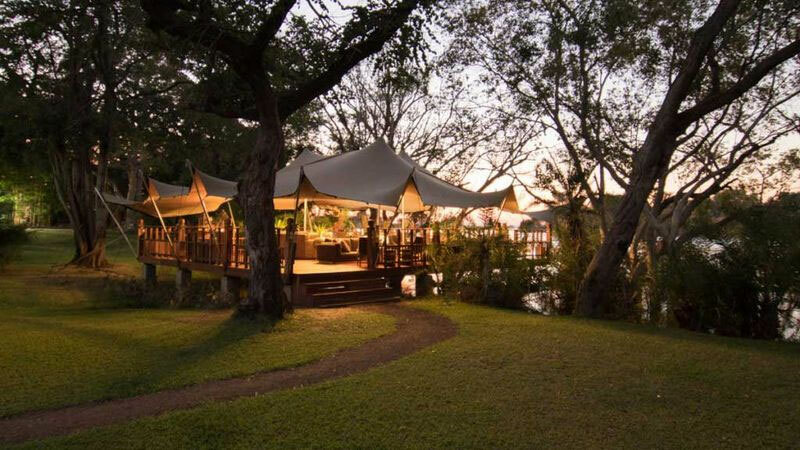 The private and spacious suites are individually set within magnificent trees on the edge of a sweeping bend on the Zambezi River, overlooking a Game Park on the opposite side. All rooms are west-facing and take advantage of the spectacular African sunsets. 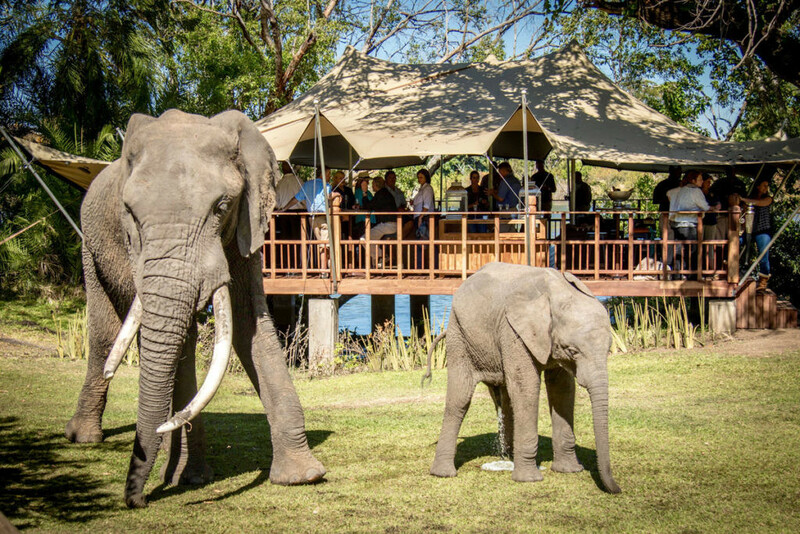 The lodge is set on a 50-acre secure property with manicured lawns and a magnificent rim-flow swimming pool and hammocks overlooking pods of resident hippo complete the setting. With a private island for special occasions, this blissfully romantic Lodge has won the hearts of many a bride and groom as one of the most unique and magical spots on earth to make their dreams come true. River Suites, Luxury River Suites with a private pool, a Luxury Family Suite and the Princess Mary Suite are available. Safpar can also conduct ground handling for conferences, weddings, team building and group tours. The Safpar Groups Division is a total-solution DMC. 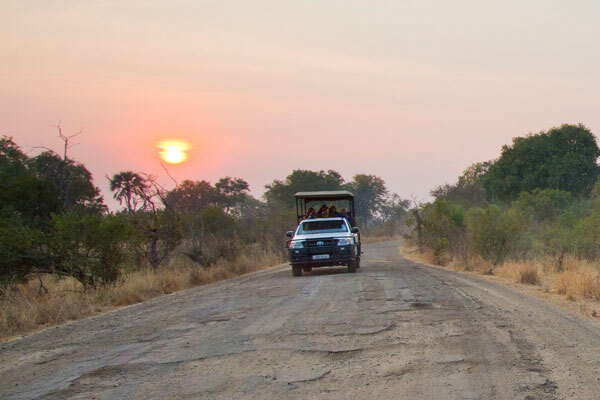 We support operators in three of Africa’s supreme MICE destinations including Livingstone (Zambia), Victoria Falls (Zimbabwe) and Chobe (Botswana). Therefore, our destination expertise is unmatched in the region. Also, our local knowledge, buying power and creative wizardry enables us to get things done to the highest standards. Because we own many key products including accommodation, a fleet of vehicles and activity products we do not have to rely too extensively on 3rd parties. Needless to say, we also have an experienced and highly competent Operations Team on the ground.